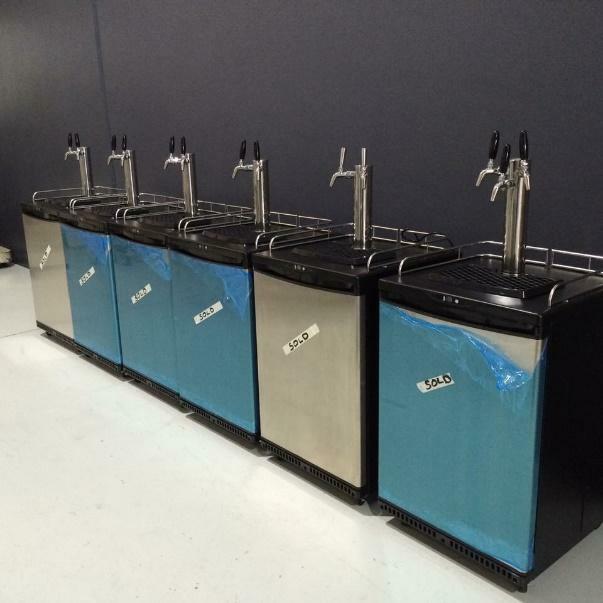 Kegging Equipment • Loose Moose Brewing Co.
A simple to use, 2-Tap* Keg Fridge for your home. Just Plug & Play. A simple to use, 3-Tap Keg Fridge for your home. Just Plug & Play.